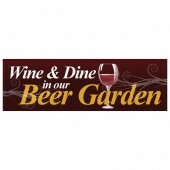 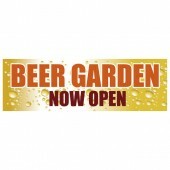 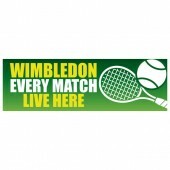 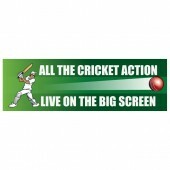 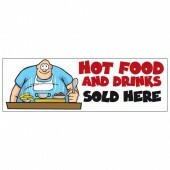 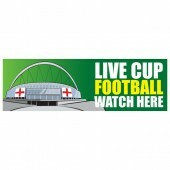 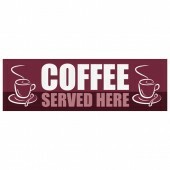 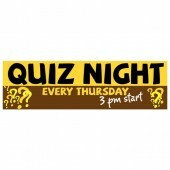 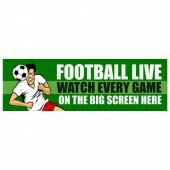 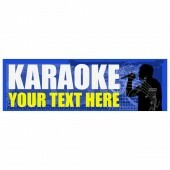 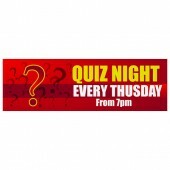 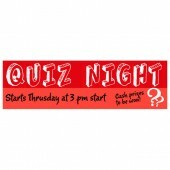 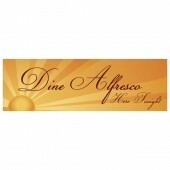 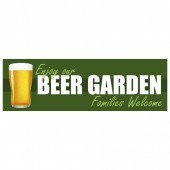 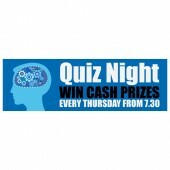 Discount Banners provide a wide range of pre-designed Pub Banners that will catch the attention of potential customers. 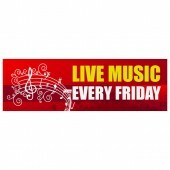 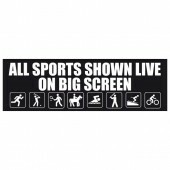 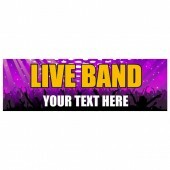 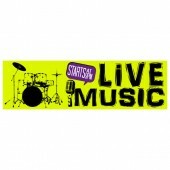 Whether you are looking to promote live music, a beer garden, sport or food and beverages we have a Pub Banner suited to you. 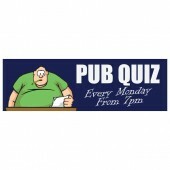 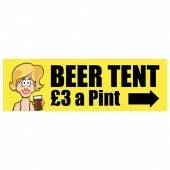 Our Pub Banners are available in 8’x2’ or 10’x3’ depending upon your needs. 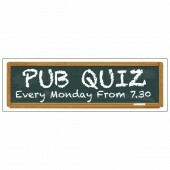 Our Pub Banners are printed in-house using the latest in printing equipment and high quality, eco-friendly inks to produce a stunning full colour result. 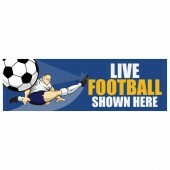 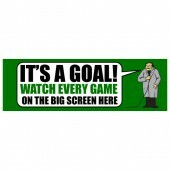 Our Pub Banners will be with you 2-5 days after your order has been placed.